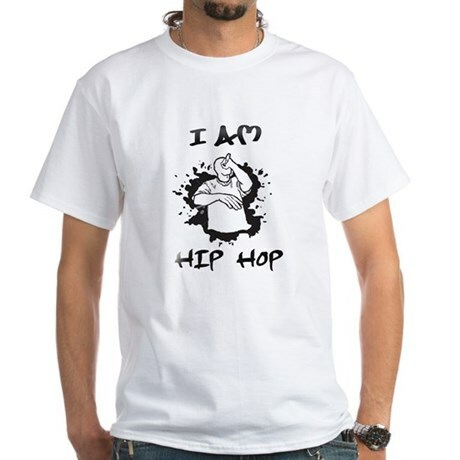 I am Hip Hop OurShirtsRock.com. Posted on May 9, 2013, in Current Events, Fashion, Hip Hop, Pop/ Hip Hop Culture and tagged fashion, hip hop, hip hop music, kids, mens, ourshirtsrock.com, rap, rap music, t-shirts, women. Bookmark the permalink. Comments Off on I am Hip Hop T-shirt and products OurShirtsRock.com.